So been a while and things have been as busy as every in Equestria. We've had a bunch more weddings but when I find out the night before I can't really advertise for ponies, so I'm sorry if you've been finding out late. What I do have is more wedding and birthday announcements. 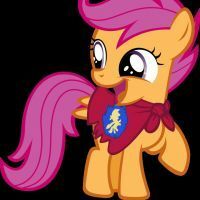 This Saturday, April 14 there will be a wedding for Raised Flag and Cloud Force inside the main chamber of The School For Gifted Unicorns. The couple has not set a time to my knowledge, but you will be the first to know when I know. This event will be formal and will require you to dress up. It's going to be an interesting change of pace from the general wedding format we have so please consider attending. Then the following Thursday, April 19 we will be celebrating the marriage of Downdraft Windraker and Private Frozen Wing. More details on this one will be made available once these ponies decide them. So check back! Finally a birthday. On April 15th we'll be having a fun party for Lens Flare at SCC at about 5PM CST. 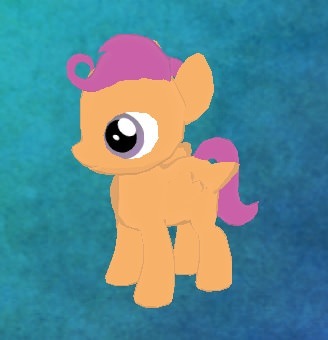 So stop on by and dance with this pony who does a lot to entertain us and is a good friend to all. Oof so many things going on. I'm glad there on the time that I'm free! Thanks for the updates!!! So this last weekend didn't go to plan and for anypony who was confused by my announcements, I apologize. Raised Flag and Cloud Force's wedding has been indefinitely postponed due to illness and irl activities and I will keep you up to date on that one. The Downdraft and Frozen Wing wedding has also been postponed (love that word, post-'poned') and I will try and get a new date as soon as they come up with one. Until then please keep an eye out for more Random Pony Appreciation Days parties. I hear there might be one on Thursday. My move is scheduled for Saturday, so I won't be on that day likely and this week is kinda sketchy. -A World Pony Martial Arts Tournament (for all of you who like to pretend to fight each other in SCC now you can actually do it). -A rousing game of Pony-themed Jeopardy. -Truth or Dare games in new and exciting locations other than SCC. So be on the lookout for announcements about these things! I look forward to all of your events, Holiday Cheer! Quote from: Holiday Cheer on 2018 Apr 17, 08:35:34 -A World Pony Martial Arts Tournament (for all of you who like to pretend to fight each other in SCC now you can actually do it). And about this one, the Heartlands have a sparring zone.^^ You can hold an actual martial arts tournament there, without pretending. Martial arts tournament!? YUS! IRL I take two martial arts, have since 3 yrs old. It's my life! Best day EVER! Hey everypony! Just wanted to drop in and say hi. Holiday Cheer, you might remember me as one Coronita who has been online quite a bit recently. I just want to say thank you for all the infectious positivity you put out there! And those lyrics! Something about seeing someone I've met expressing their creativity makes me itch to do the same. So thank you again for helping fill my Recommended Daily Amount of inspiration this day! Cloudy Skies: Martial arts, eh? I recently found my old Judo instructor and have been so delighted to have such a powerful influence of mine back in my life. I feel like I have balance again! (no pun intended So, yeah. Keep it up! It fills my heart with joy to see others practicing any martial arts. It's so good for you! Cloudy, I came up with the tournament thing with you and Slash specifically in mind after seeing Jet's video of you two 'facing off'. And the idea of it is to have it at the PVP arena. Not sure how that will actually go since combat is still sorta, well, not great in LoE but we can set some rules for what you're allowed to do and it should be fine. I'll probably have this one later in the summer, like late May or June or something though. I'm pretty busy right now and want to make it special. I also intend to have ponies do commentary, have spectators, and probably have some kind of silly dragon-ballesque plot to the whole thing just to make certain fans of that series happy. Although I am curious what Martial Arts Cloudy practices? I've never had the discipline myself, probably too much sugar. Curious, eh Holiday? Time for some SUPREME MARTIAL ARTS! But now I take Aikido (Japanese) and a blue belt going on 3rd degree black belt. Maple Syrup goes best with pancakes! Ah, all of these events coming up sound so exciting!! I especially can't wait for the Martial Arts Tournament!! I'd love to be a commentator! Actually, I'd even be excited just to attend the event! Eeeee! I love the concepts of the events and I'm thrilled that you're planning them, Holiday! If you ever need a helping hoof with anything, just let me know! I'm a Self-Employed Sweet Syrup Specialist! Try saying that three times fast! Hi! So... you organise weddings? I'd like to have one in game with my significant other, as soon as we both have a stable connection and some free time... at the same time . We actually just got married IRL and are in the process of moving together so it's kind of complicated. 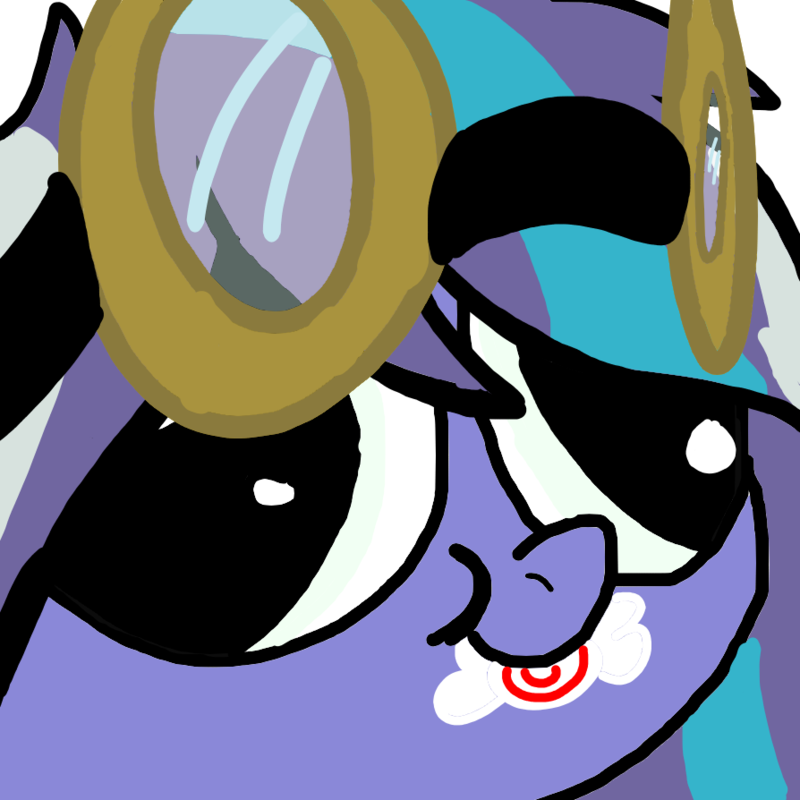 But that's ok, at least it gives me time to think of what I want for my our special day in Equestria! I have a few ideas that maybe I could mention in a private message? I've never had the opportunity to see a wedding in game so I don't know what you ponies usually do. Yay! A wedding is coming up probably! 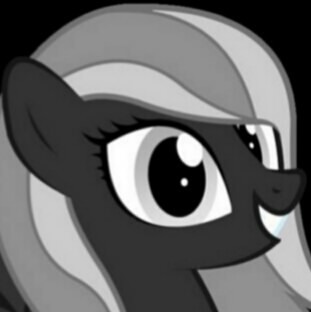 I come from a party planner family, but Cloudy isn't my oc party planner. If you need extra help planning besides Holiday, talk to mah OC Party Popper! Quote from: Holiday Cheer on 2018 Apr 18, 08:57:15 And the idea of it is to have it at the PVP arena. You already planned to hold it there? I read your announcement up there completely wrong..... Embarrassing. Oh Scoots, it's no issue. I just meant there's been a lot of aggression lately in SCC and other places (see Jet's Cloudy vs Slash) video and I felt like ponies could use a constructive place to battle. Plus the PVP arena never gets used for anything and that place is really cool. And it's great to see my good friend Jamie here too. Of course 'sis', I can always use your help. Diannaria, just let me know when you're thinking and we can make it happen. Our resident wedding officiator (priest) Blue Cloud is currently enjoying a vacation, I think for at least another week, but there are plenty of good ponies who can help out. Just think about where you'd like to have the wedding, a good date/time that works for both of you, and any other ponies/friends you'd like to have involved as best mare(s) or stallion(s). And we can always talk in game too. But I won't be on for the weekend at least as I'm moving and won't have Internet service for a few days. While definitely something we want to do, the wedding won't take place before several weeks, until we both have access to a satisfying Wi-Fi connection. We just both like planning things early. Thank you for offering your help! And the martial arts tournament seems to have so much fun potential, I wish I could be there, and if not, that there will be more of them. Well as you all probably know I've not shown my face in Equestria in a few days and won't be coming back just yet. Just a quick announcement. I would like to host a surprise make-up birthday for one of my (in-game) daughters Smoliday/Lil Holiday Cheer. Her birthday was Monday and it would mean a lot to me if ponies could come to this. I'd like to hold it on Thursday, April 26th at 7PM CST. 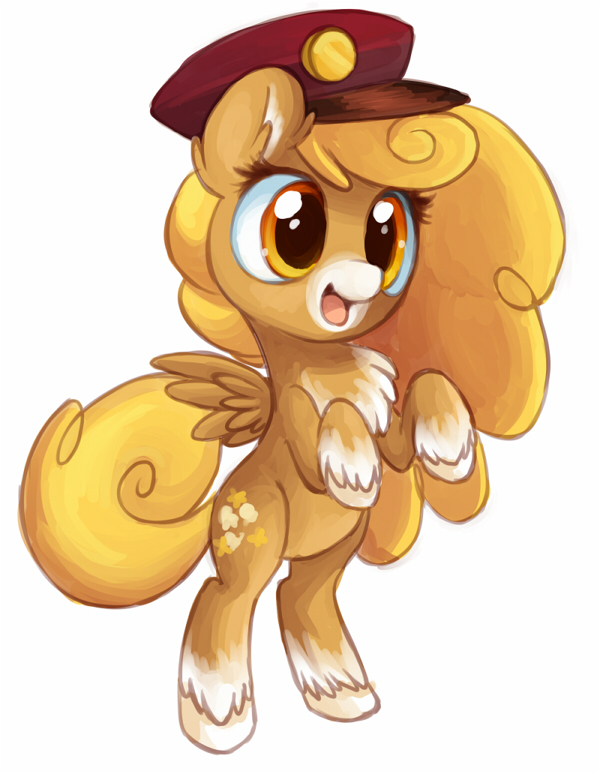 I would like as many ponies as possible given that it's been so quiet lately. Fake or not, being able to have some kind of companionship in LoE has meant the world to me and I really want to thank my Lil Holiday with a great party! Cool! I'll try to be there. Where is it? SCC? I just started arting stuff and it's super fun actually!